When I was seventeen I was a spruiker in Myer. I used to stand in front of a table of odd sale items and call shoppers to where “the red light is flashing”. I used to put on a radio announcer’s voice and make up the benefits and create desire for whatever piece of crap I was trying to flog! It was probably my first experience in “on the spot” fiction! Realistic, contemporary and uncompromising, dealing with the big teenage issues. Realistic, contemporary and uncompromising, always! Atticus Finch. He was the epitome of truth, justice and equality. 1920s- to the height of the Roaring Twenties. I love the fashion and the decadence- besides, I want to marry the Great Gatsby- Daisy was a fool! First impressions are usually right when it comes to people! And, never give up. Me. I was always that kid at school who wrote the short novella, when we had to write a short story. I always loved writing and the idea of being a published writer was a dream. Tough one. The Lion, the Witch and the Wardrobe. I spent most of my childhood in wardrobes trying to find a doorway to Narnia. Kate McCaffrey is an Australian author of young adult fiction. Kate's previous novels include Destroying Avalon, In Ecstasy and Beautiful Monster. 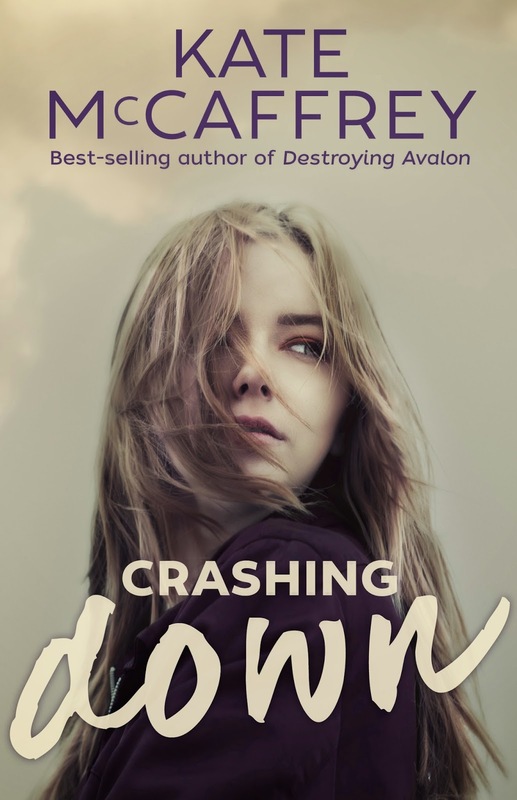 Her latest novel, Crashing Down (KBR review), was published by Fremantle Press in July 2014. 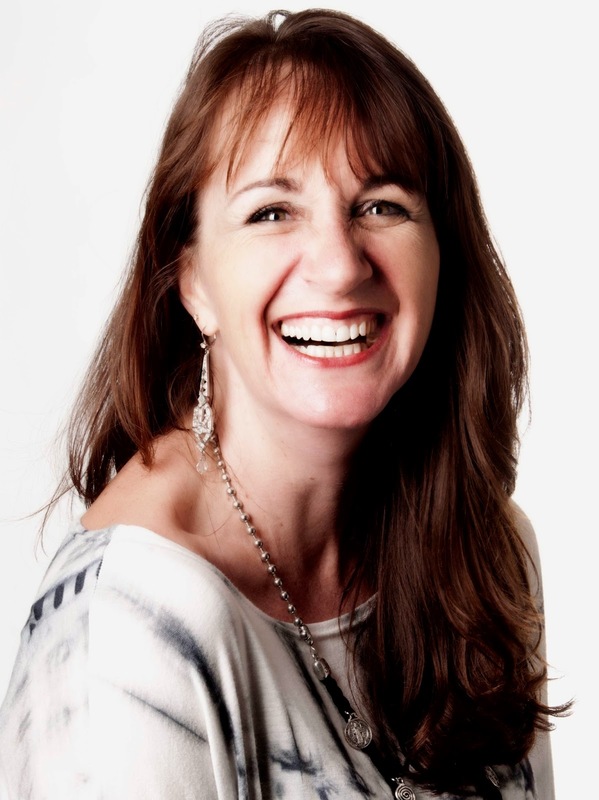 Visit Kate's website to find out more about Kate and her writing.